Nintendo made $7.5 billion in just a few days from its new augmented game Pokémon Go—and that is only the start. 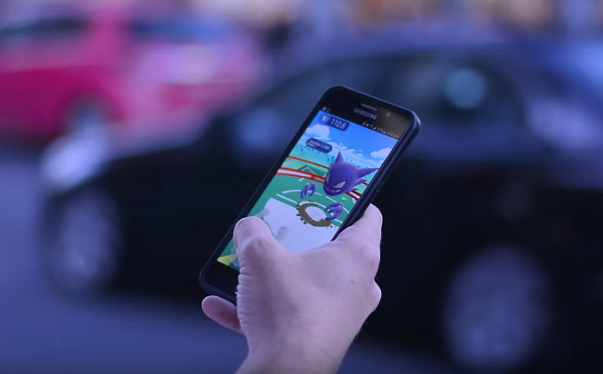 This component would draw Pokémon Go players to sponsored locations by making them gyms or Pokéstops—and it looks as if that component is already in the works. A 13-year-old student in Sydney, Australia, Manmeet Gill, decompiled the Android version of Pokémon Go and found a string that he believes indicates a sponsorship with McDonald's. The string has not been activated for players yet. The partnership is an intriguing one—and opens the door to even more ways to capitalize on the first-ever hit mobile augmented reality game. Entrepreneur.com reached out to McDonald’s and the Global Communications team declined to comment. More to come as this story develops.